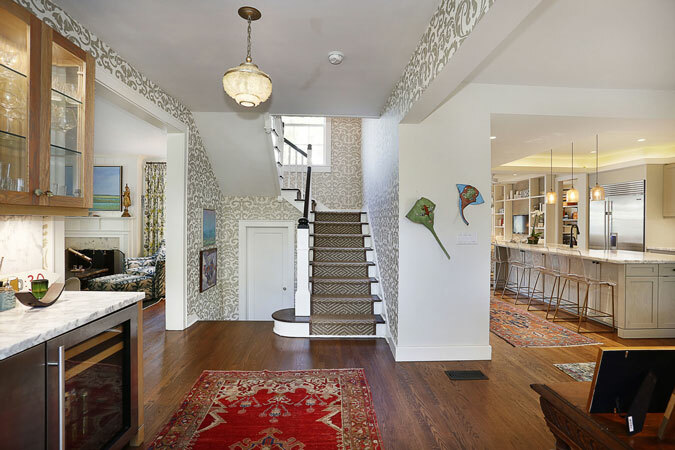 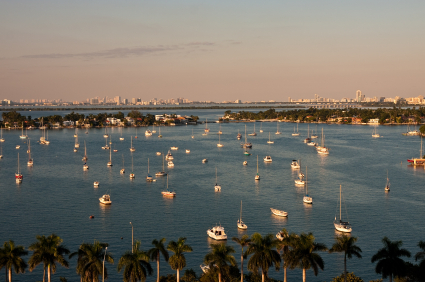 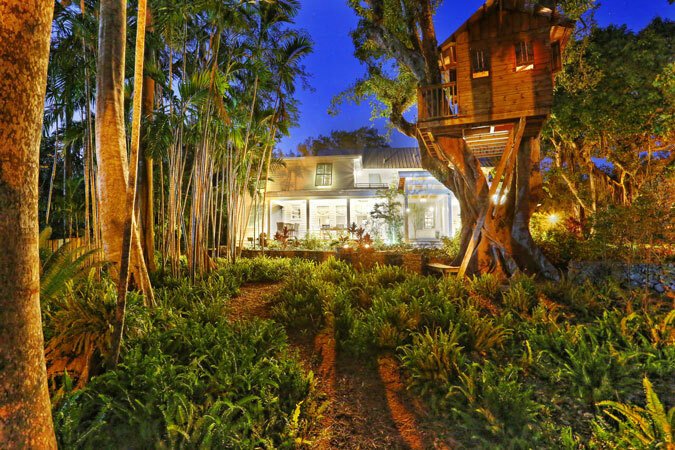 When Old Florida architecture meets modern updates in the heart of South Coconut Grove the results are simply out of this world! 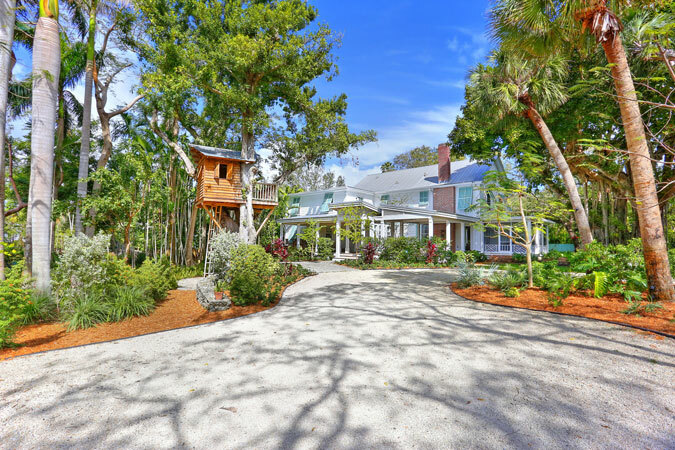 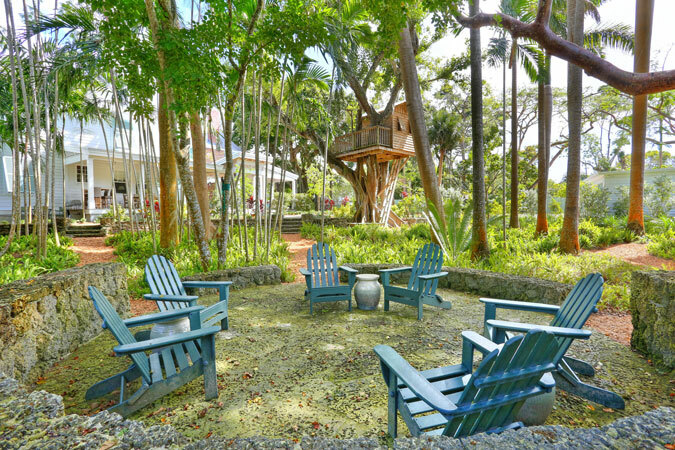 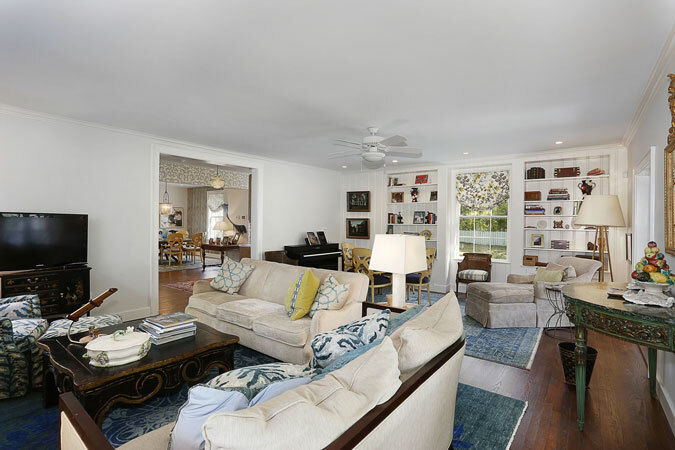 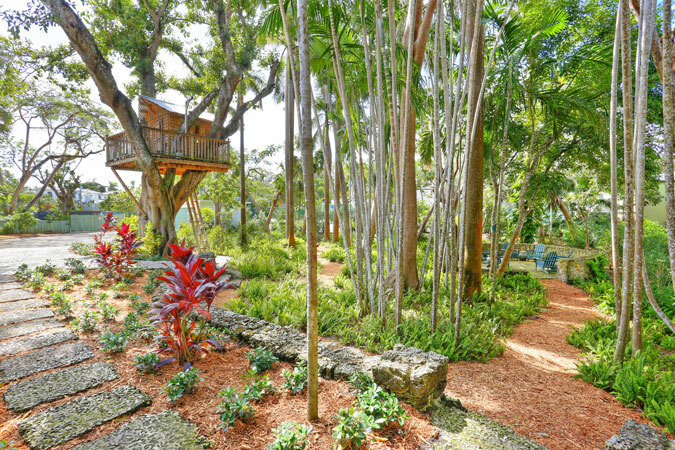 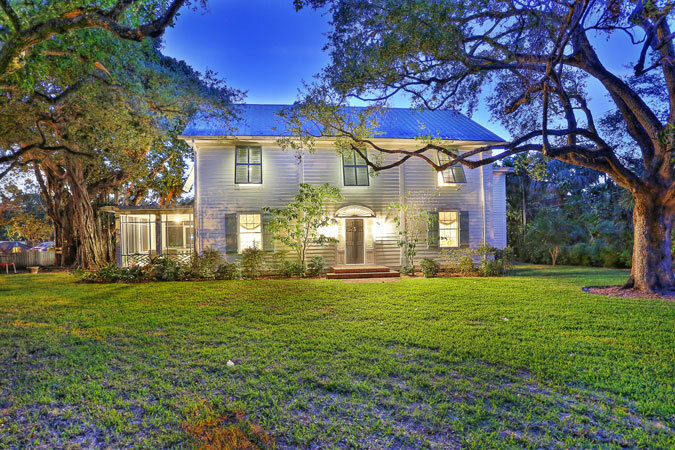 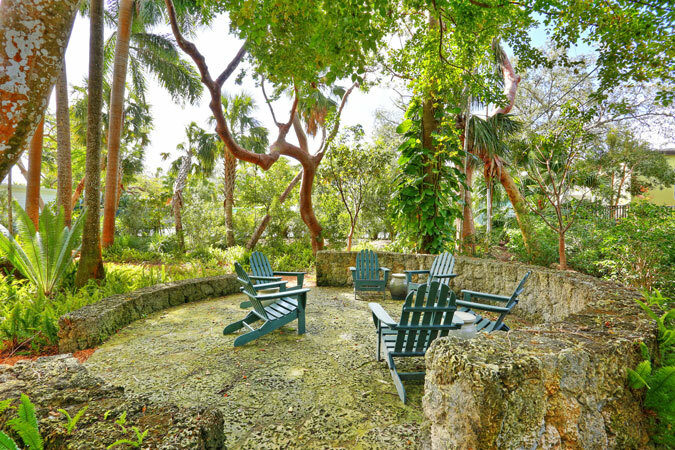 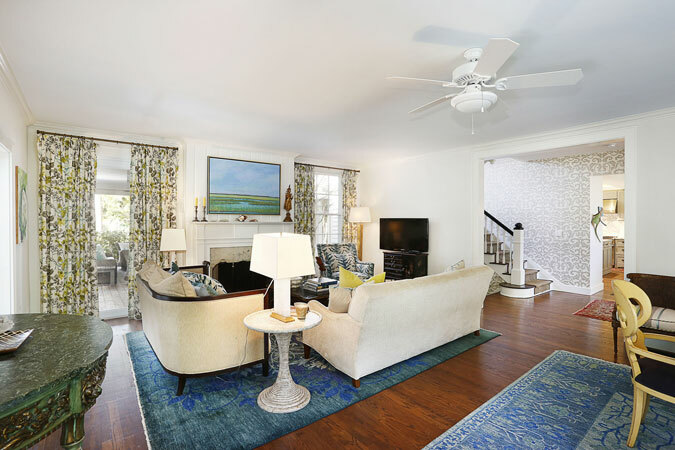 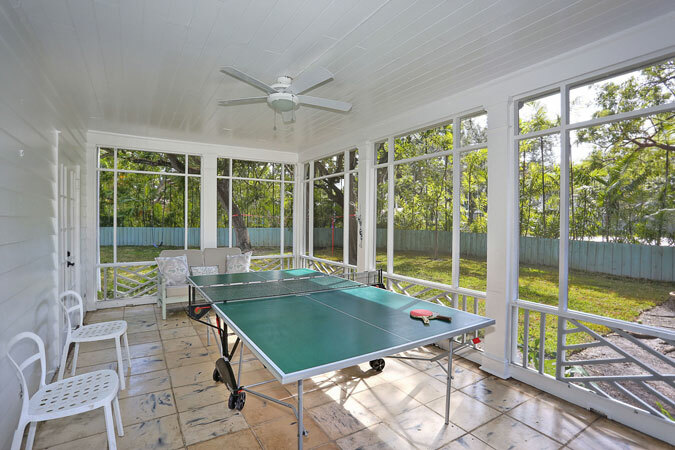 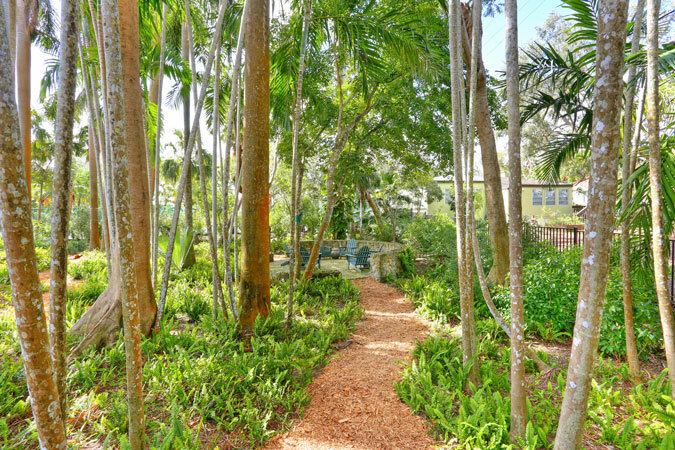 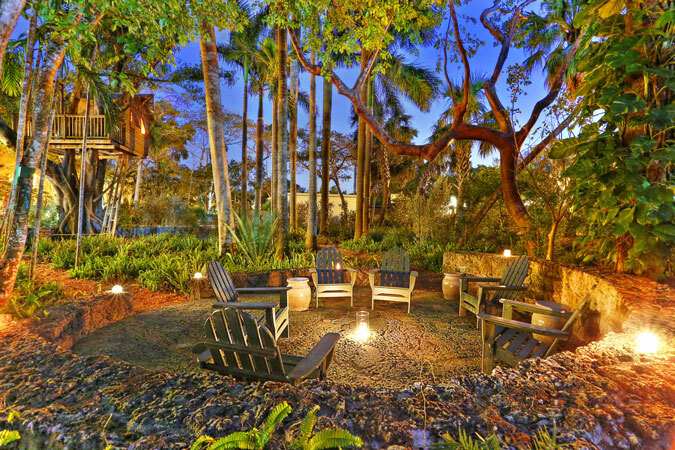 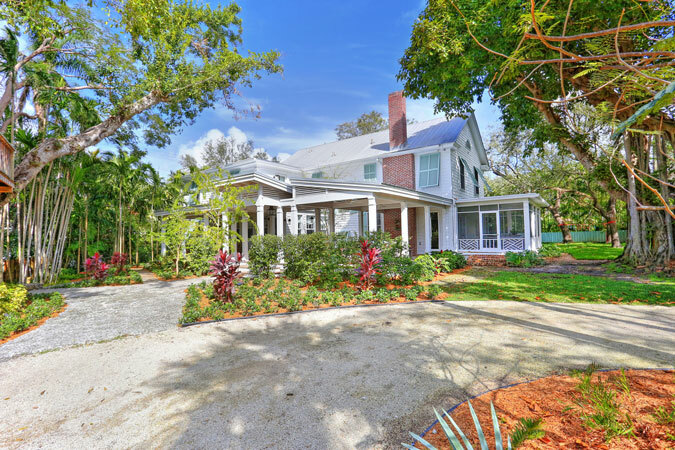 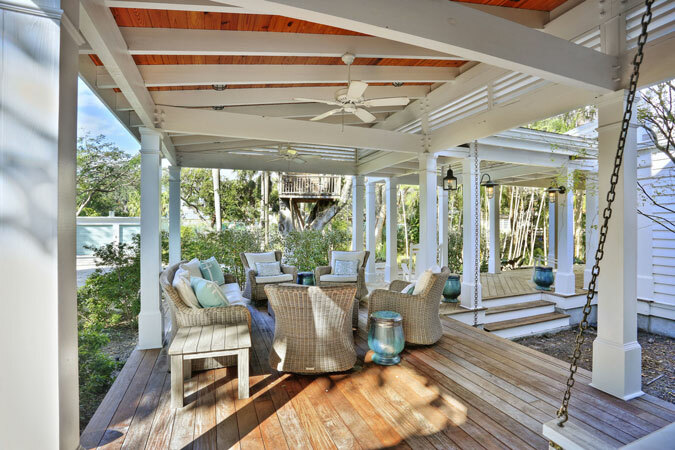 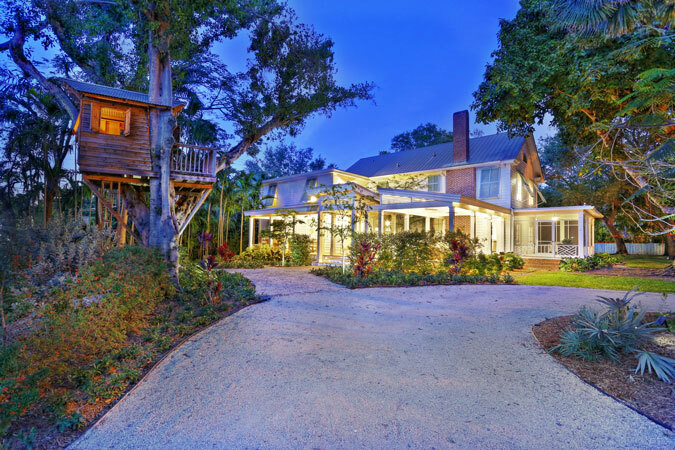 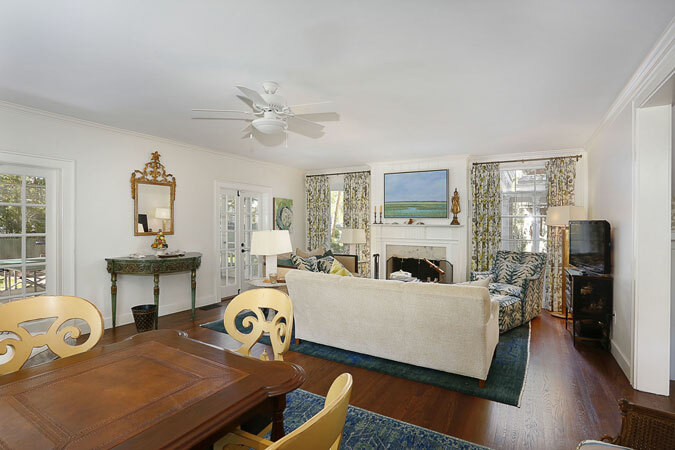 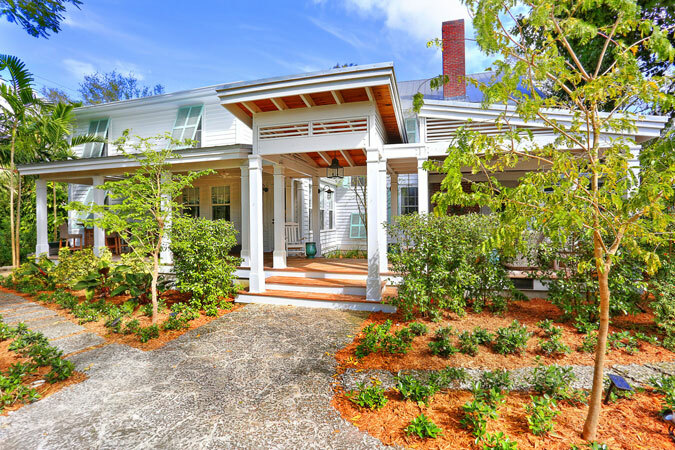 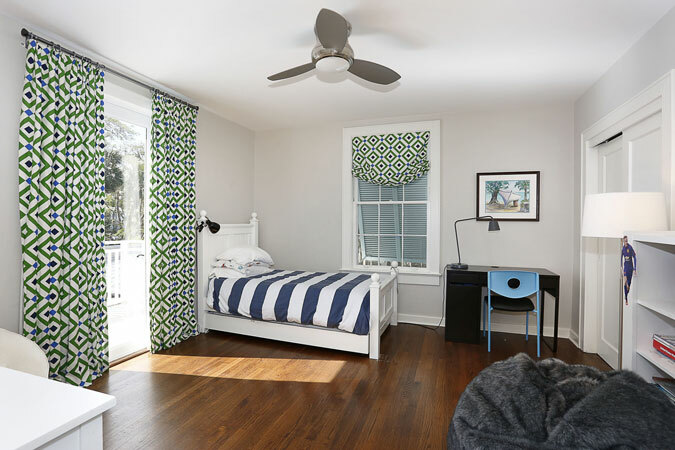 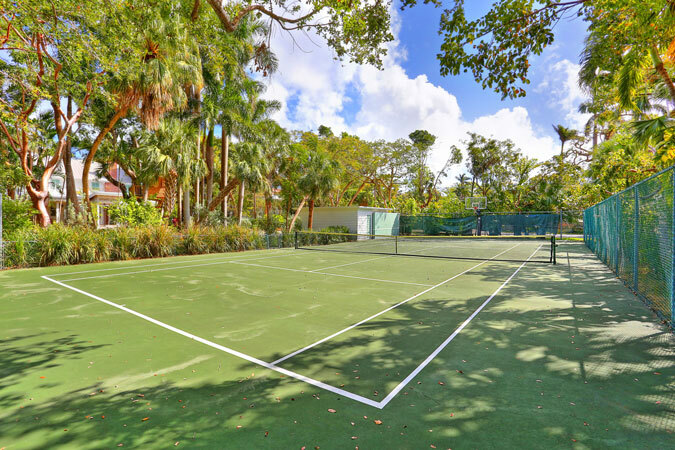 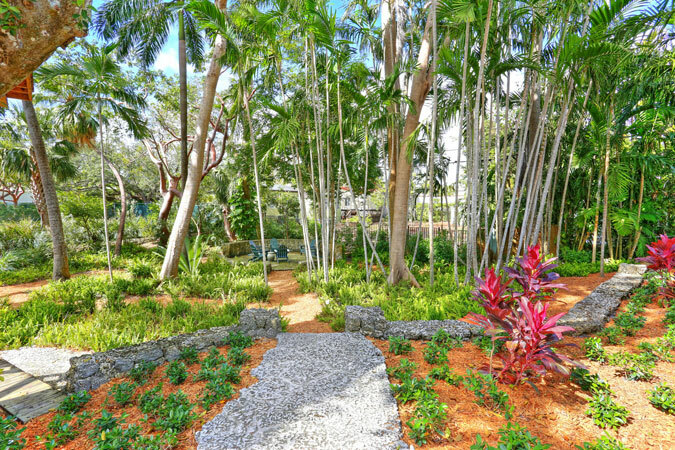 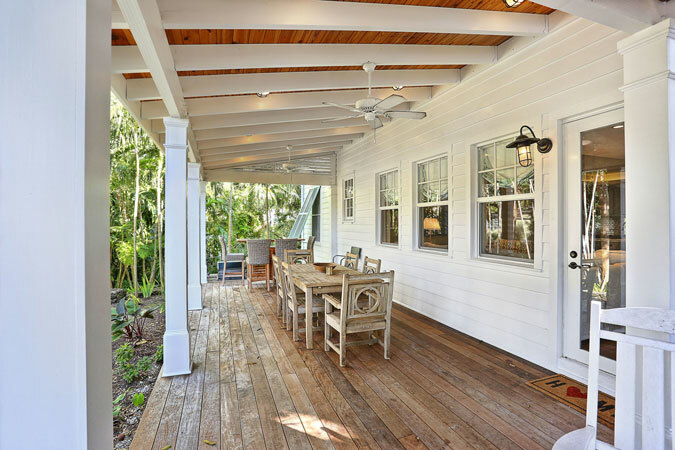 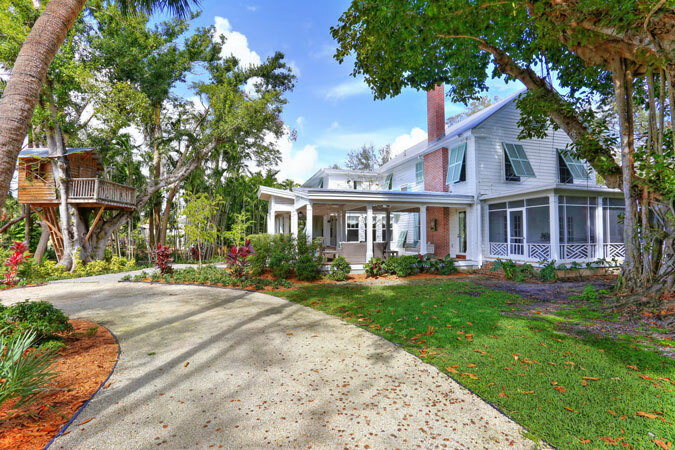 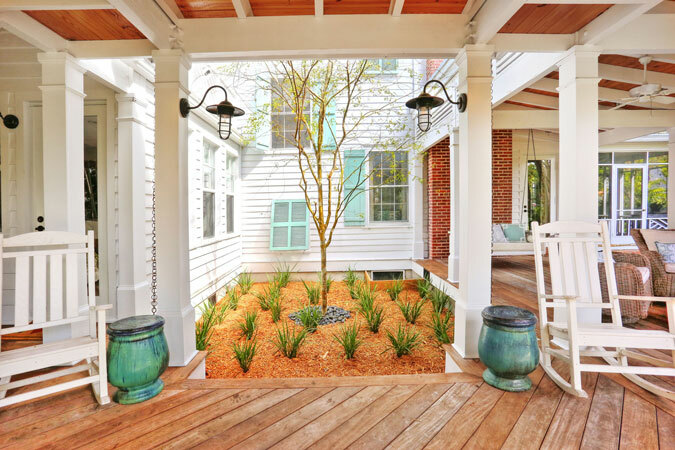 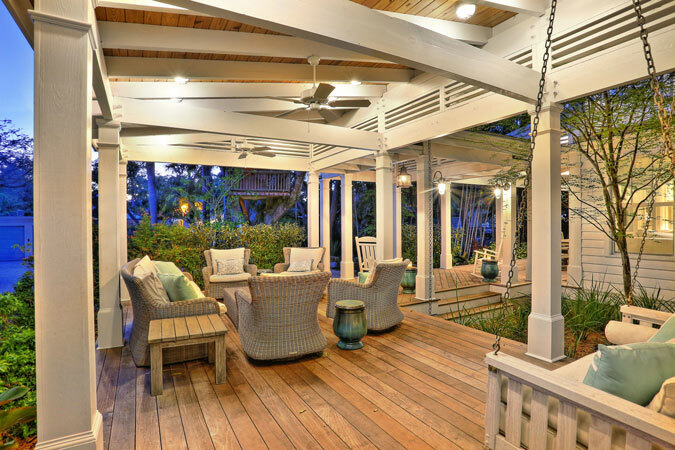 This 1935-built 5 bedroom, 4.5 bathroom, 4,174 square foot home sits on a 33,984 square foot lot that includes winding coral rock paths and sitting area, new landscaping, full tennis court, and even an artist-built treehouse! 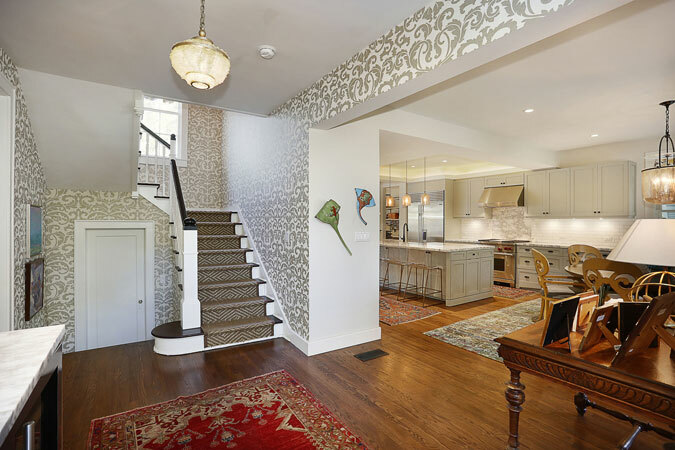 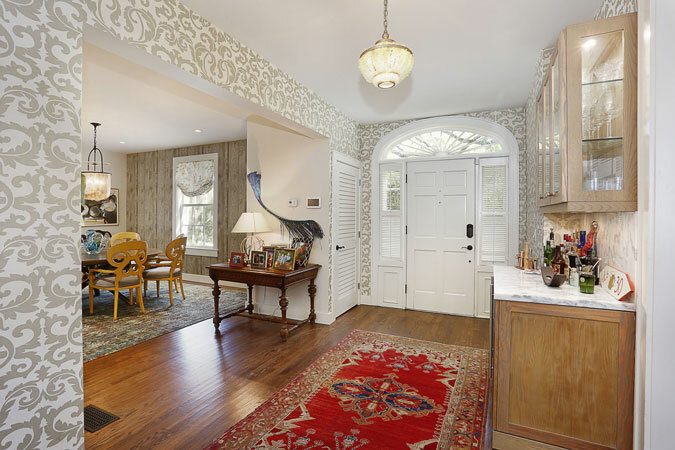 Enter the foyer and be swept away by stunning attention to detail in the formal living and dining rooms. 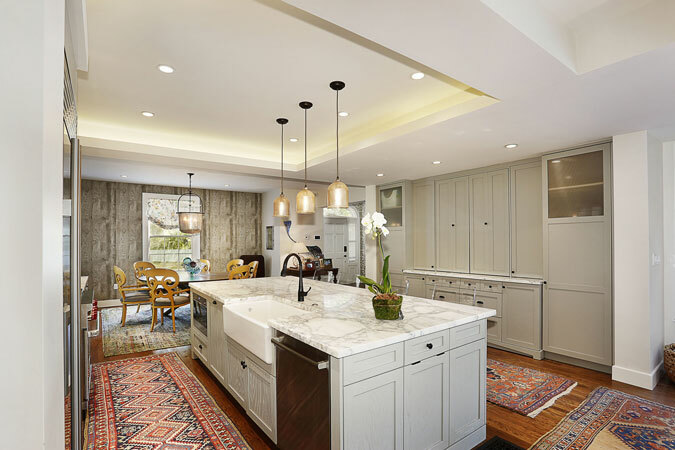 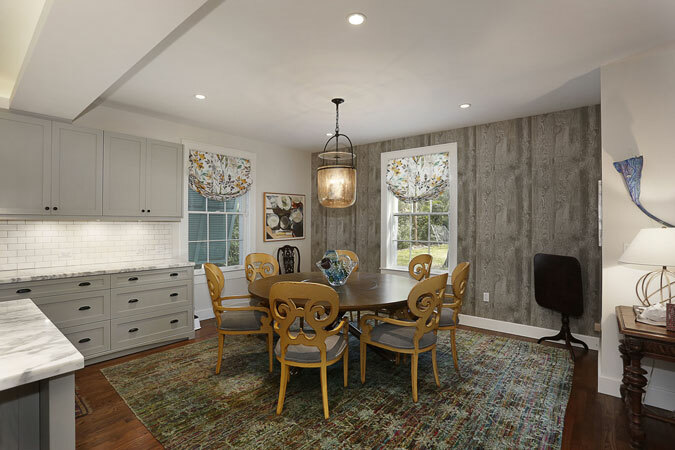 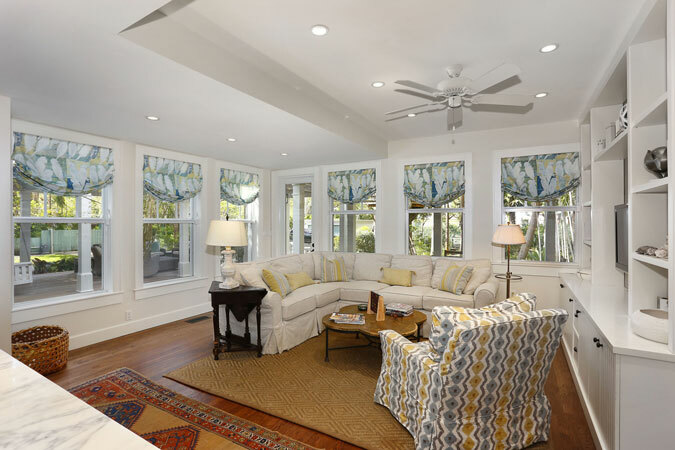 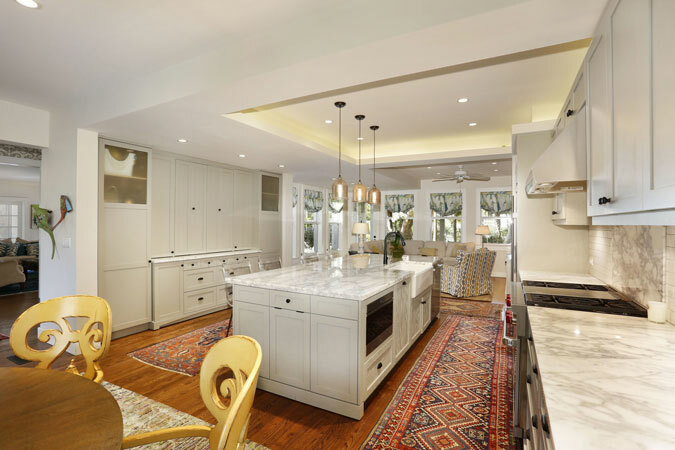 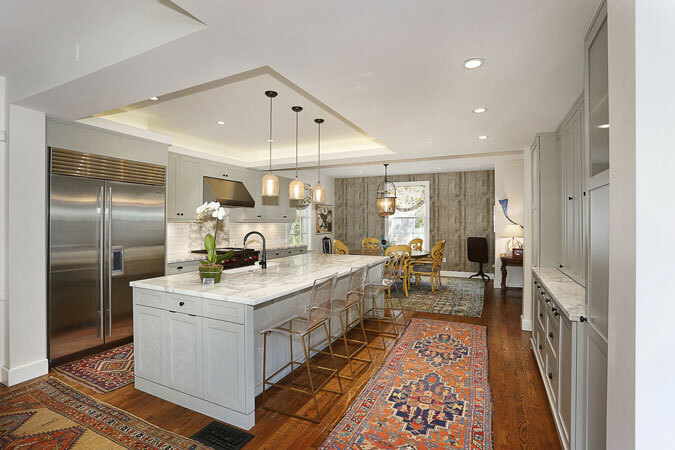 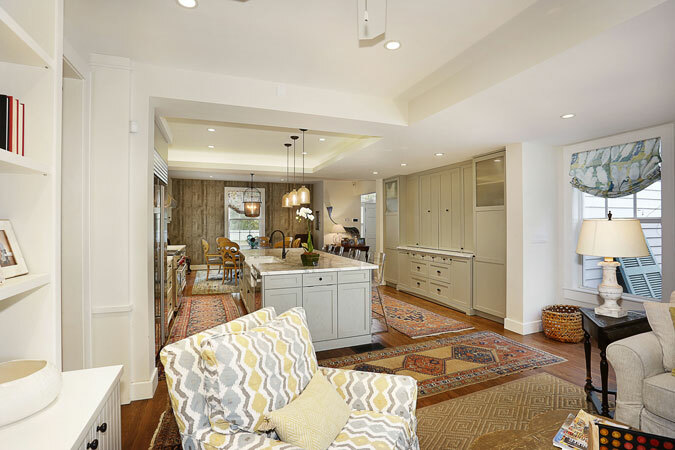 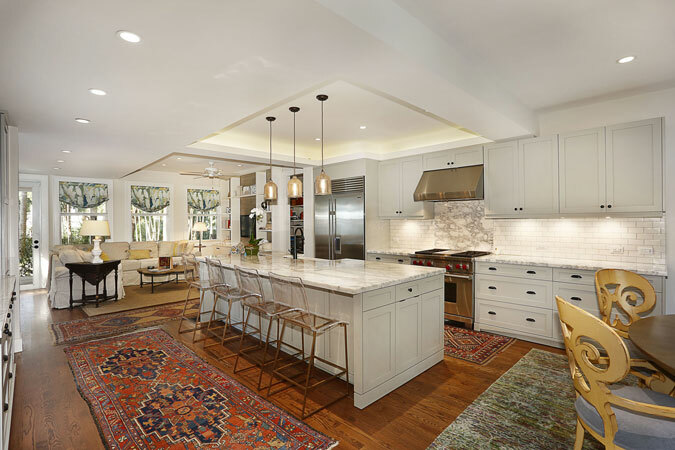 The 2015-remodeled chef’s kitchen has top of the line appliances, marble counters, massive island, and opens into the sunny family room with access to the new wrap-around porch. 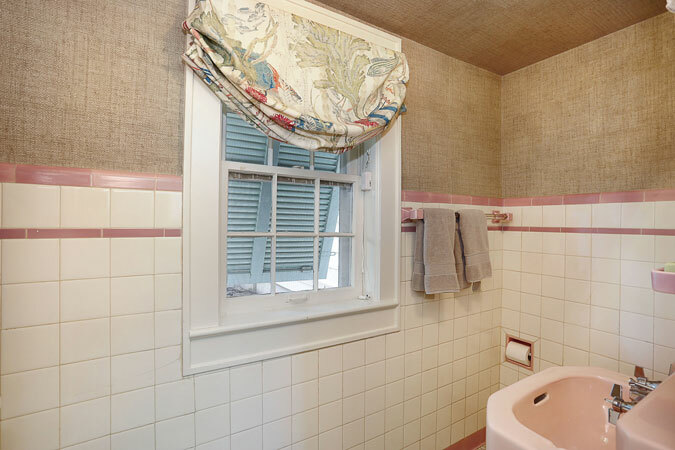 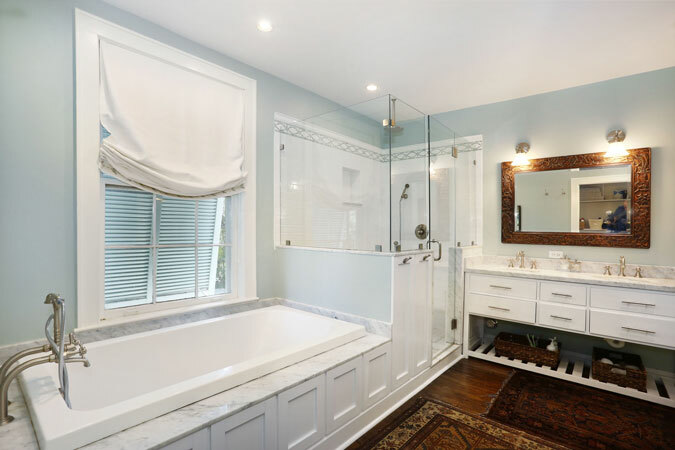 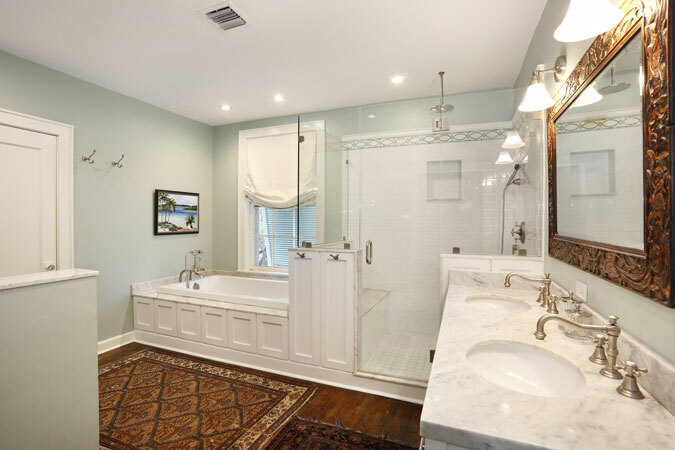 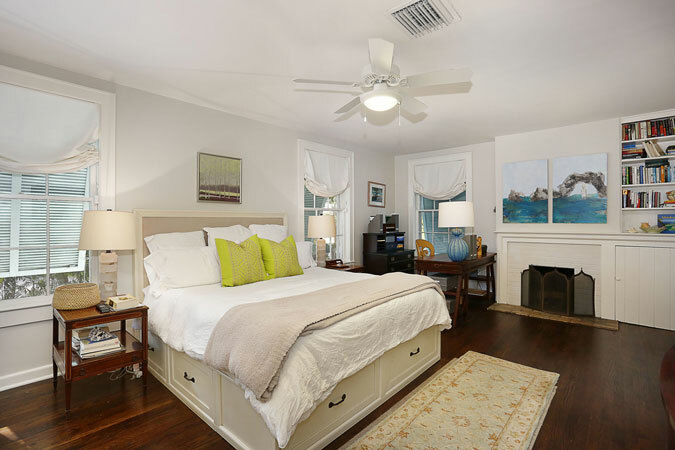 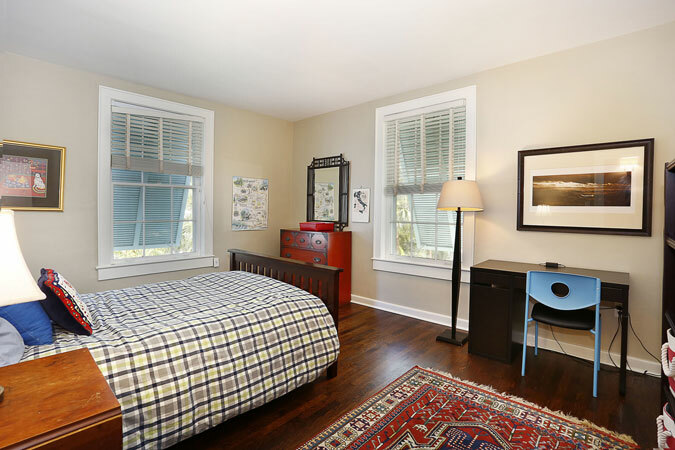 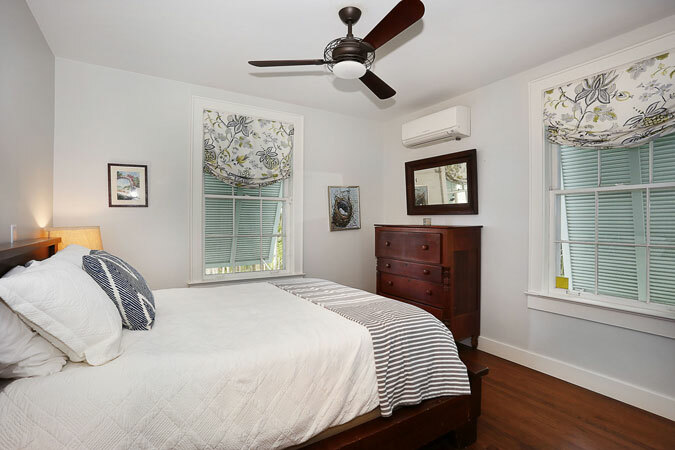 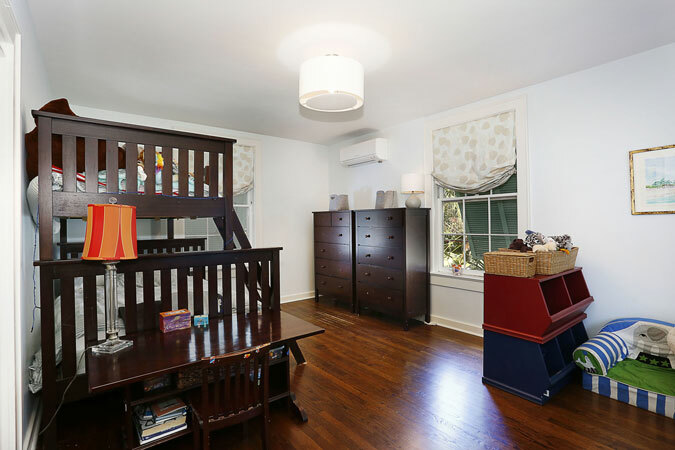 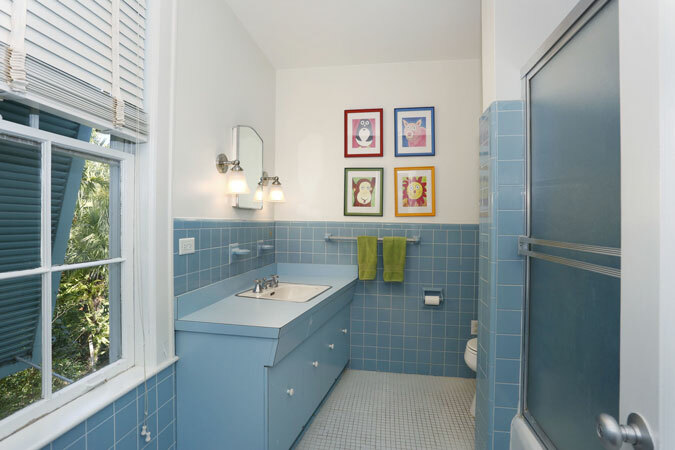 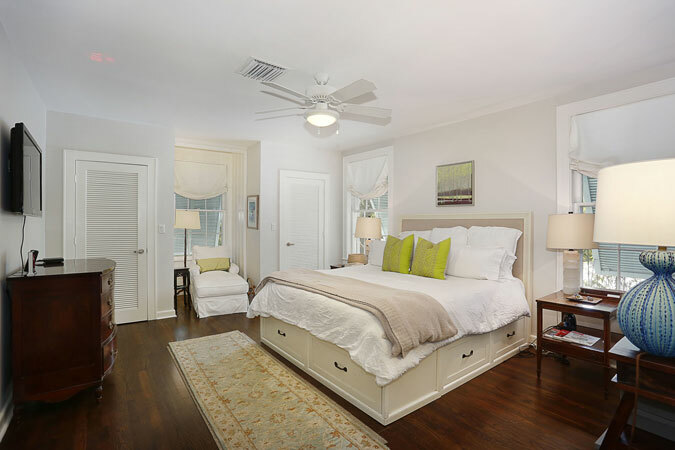 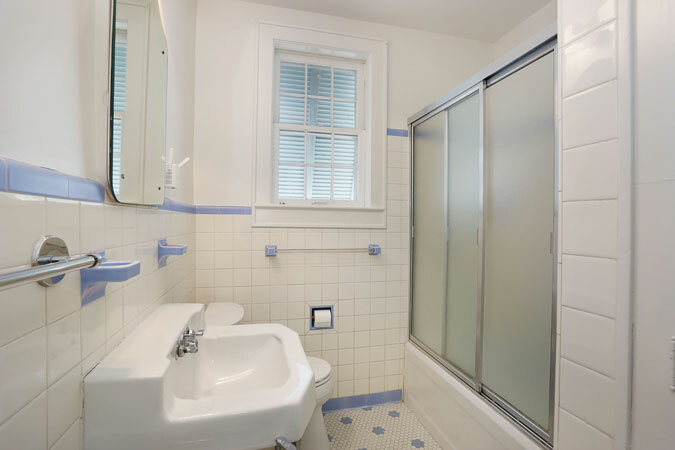 Upstairs, the master bedroom is a fabulous retreat featuring a large, elegant bathroom with dual sinks, marble counters, soaking tub, and separate shower. 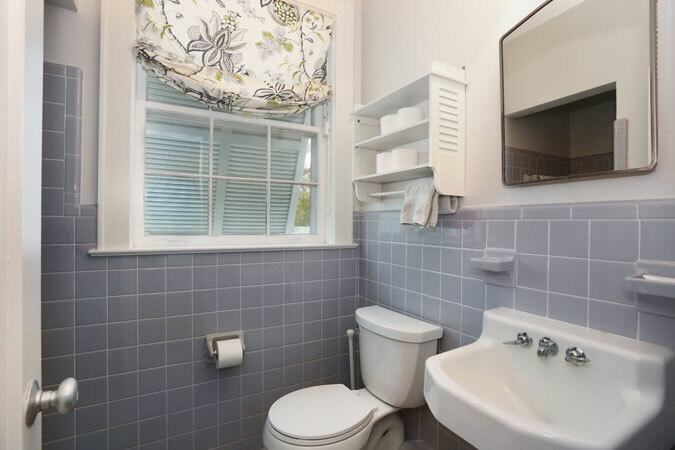 There are 3 additional bedrooms and 2 bathrooms on the 2nd floor with another bedroom with a private bathroom on the main level. 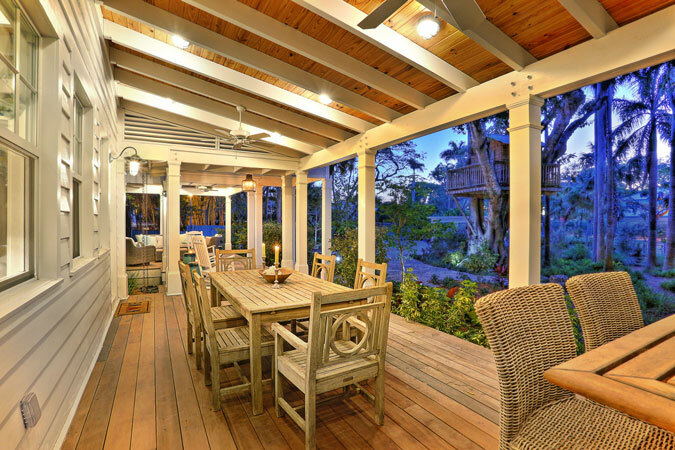 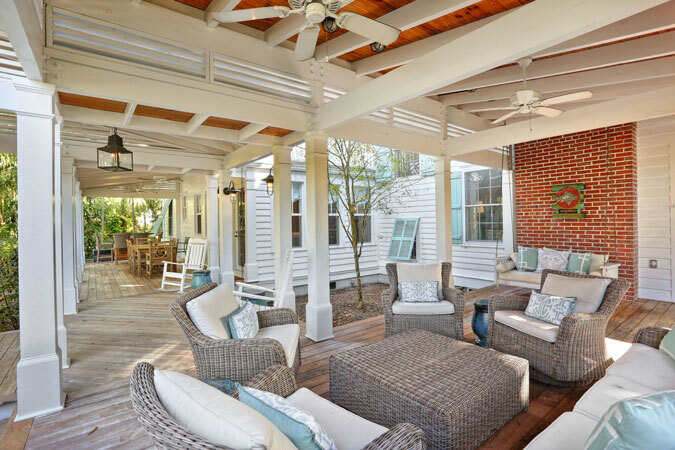 Partial impact glass, screened side patio, custom bar, and so many more details make this the Grove house that dreams are made of.